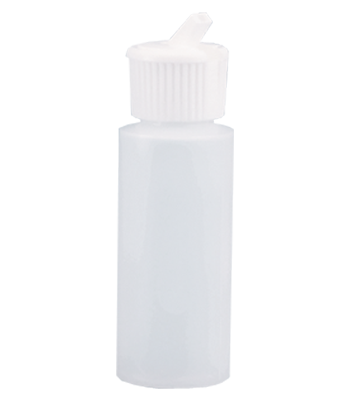 Natural LDPE bottle with embossed mL/oz. scale and red “Applicator” imprint. Includes Yorker tip. 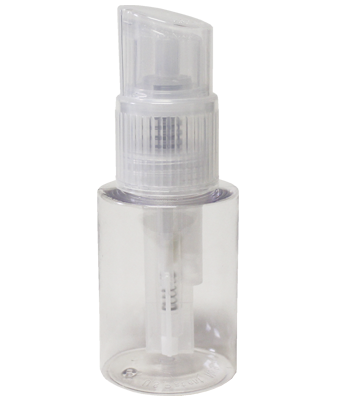 Natural MDPE bottle with embossed mL/oz. scale. Includes Yorker tip. 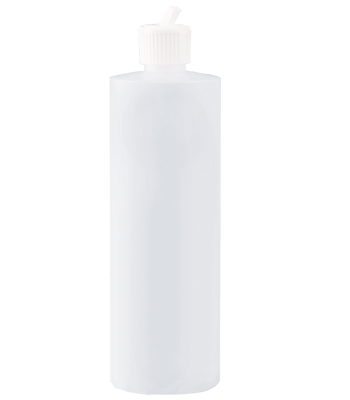 Natural LDPE bottle with embossed mL/oz. scale and red “Applicator” imprint. 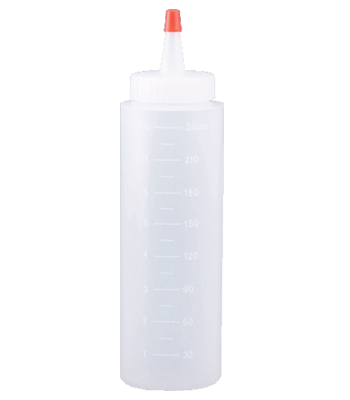 Includes extra long applicator tip. 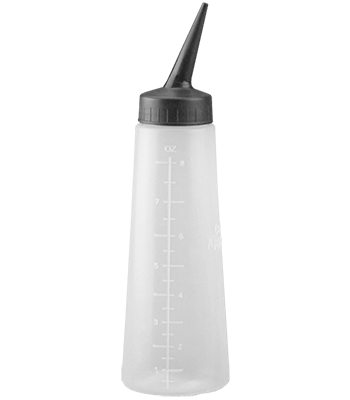 Natural HDPE bottle. 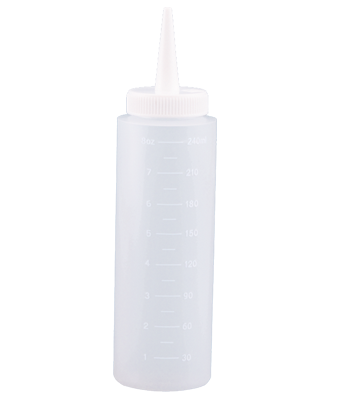 Includes white flip-top cap. 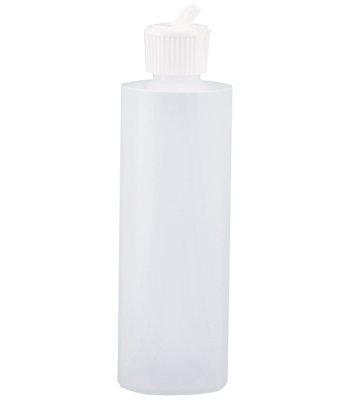 Natural LDPE bottle with embossed mL/oz. scale. 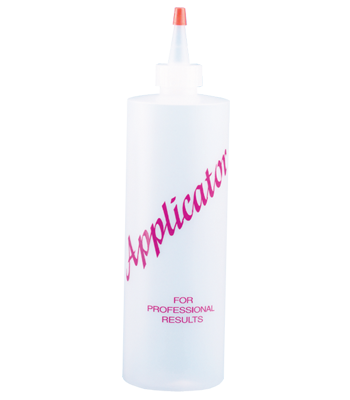 Includes uniquely shaped applicator tip that is ideal for creative colorists. 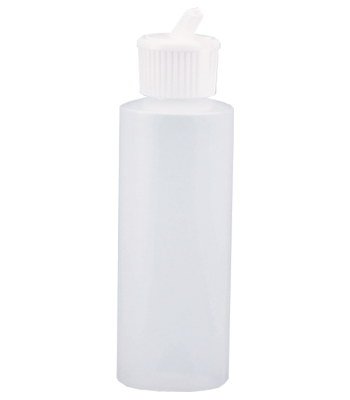 Natural MDPE bottle with embossed mL/oz. scale. 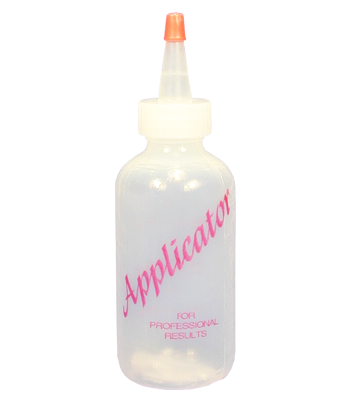 Includes extra long applicator tip. 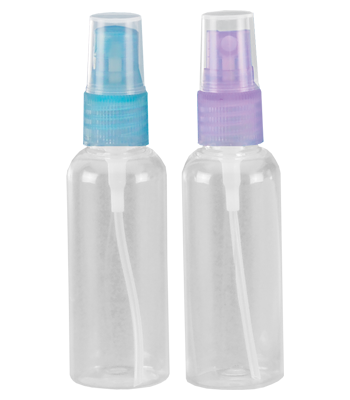 Clear PET bottle with assorted pastel blue and purple finger tip mist pumps.